Tawny Newsome is very happy to be joining this lovely group of people. Prior to this, Tawny was in the Second City e.t.c.’s 36th revue We’re All in This Room Together, and the 101st Mainstage Revue Let Them Eat Chaos. 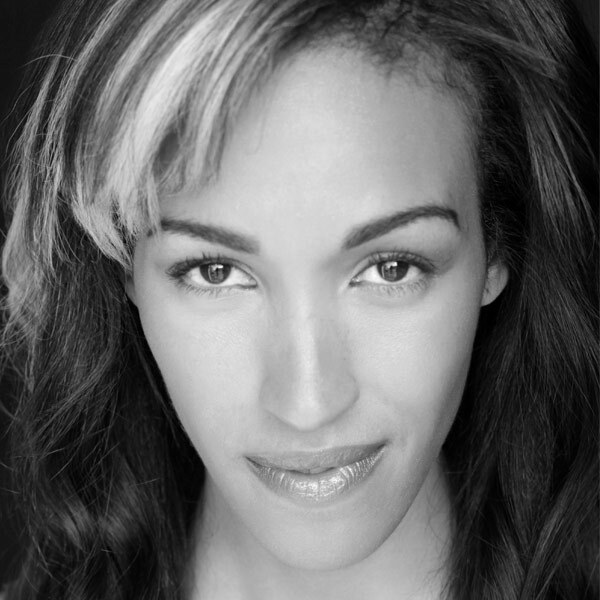 A DePaul Theatre School graduate, Tawny has performed with several Chicago theatre companies, including Chicago Shakespeare Theater, Writer’s Theatre, and Porchlight Music Theatre. Tawny can also be seen with her band Jon Langford and Skull Orchard, and she just finished her first solo album and would love to talk to you for way too long about it. Thanks to Nate for always being encouraging of nonsense.